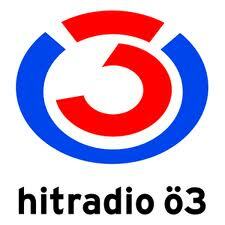 Since April 2008, Radio Heimatmelodie broadcast globally to 24 hours and 7 days a week, folk music and popular hits on the Internet. The international community is growing listener since day – and rising! Currently Heimatmelodie Radio are already over 1 million listeners tune-ins per month, the SHOUTcast ranking every month Heimatmelodie Radio prove to be among the first 100 of over 50,000 worldwide sending Stations. This success confirms the founders to 2008 have made ​​the right decision. 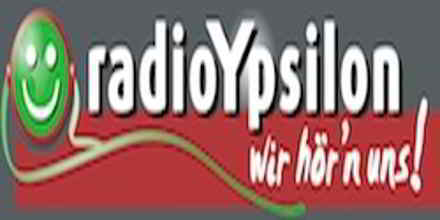 Olli Kelnhofer, former musical director of popular music station Radio Melodie, and Robert Hirsch, Managing Director of feedback mobile services GmbH had decided after from the Munich-based radio station Radio Melodie, the Friends of Folk Music giving remains a muskalische radio home. 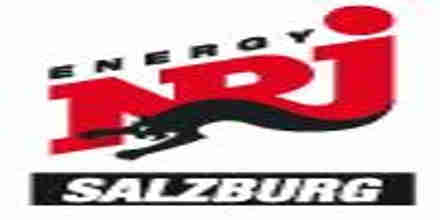 Listen online to Radio Heimatmelodie radio station in Austria. Radio Heimatmelodie is a AT radio station playing Variety music for free. To launch the Radio Heimatmelodie radio player, just click on "Play radio" button. Listen online to Radio Heimatmelodie radio station in Germany. Radio Heimatmelodie is a DE radio station playing Rock music for free.